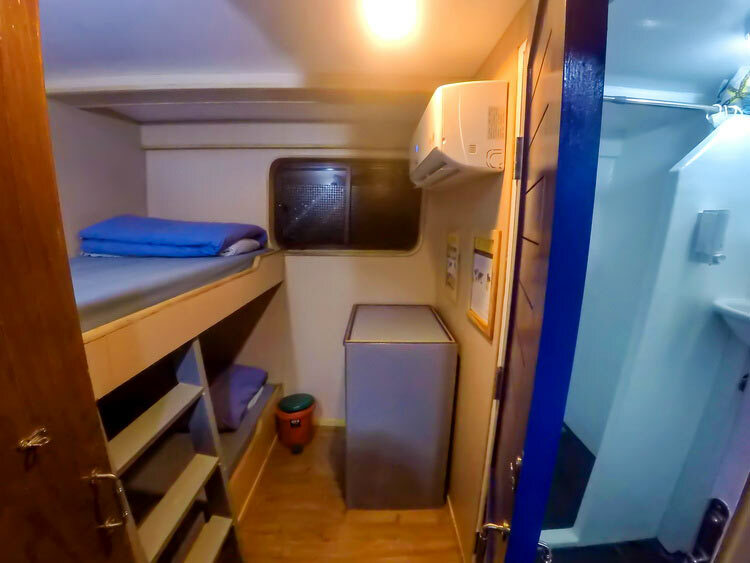 Are you looking for a nicely priced budget Similan islands liveaboard trip? 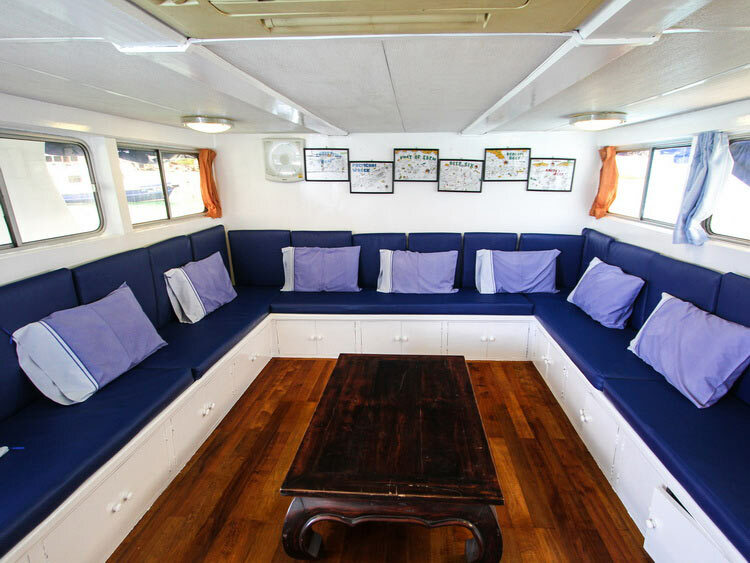 Then this 5 days – 5 nights Similan Island liveaboard would be your best choice. 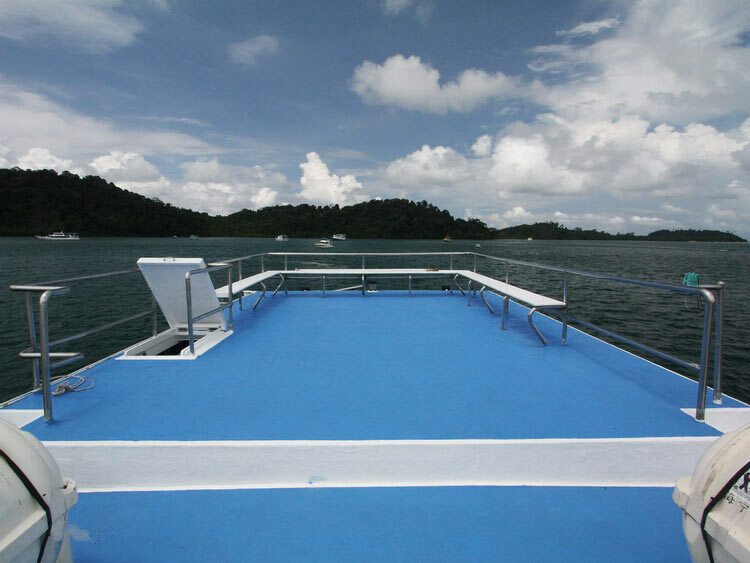 On this liveaboard trip, you get 19 world class dives at Thailand´s premier dive destination. 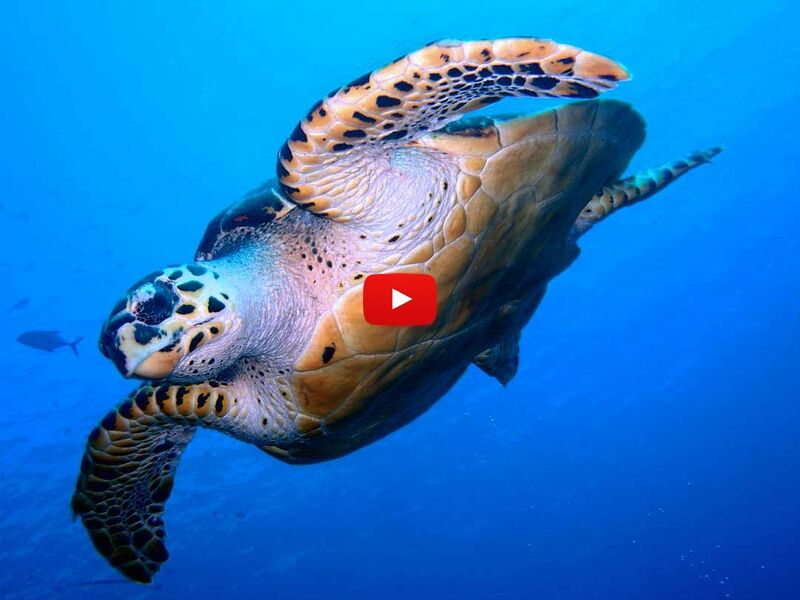 You will dive at the Similan Islands, Koh Bon, Koh Tachai, Surin Islands (not done by many dive trips! 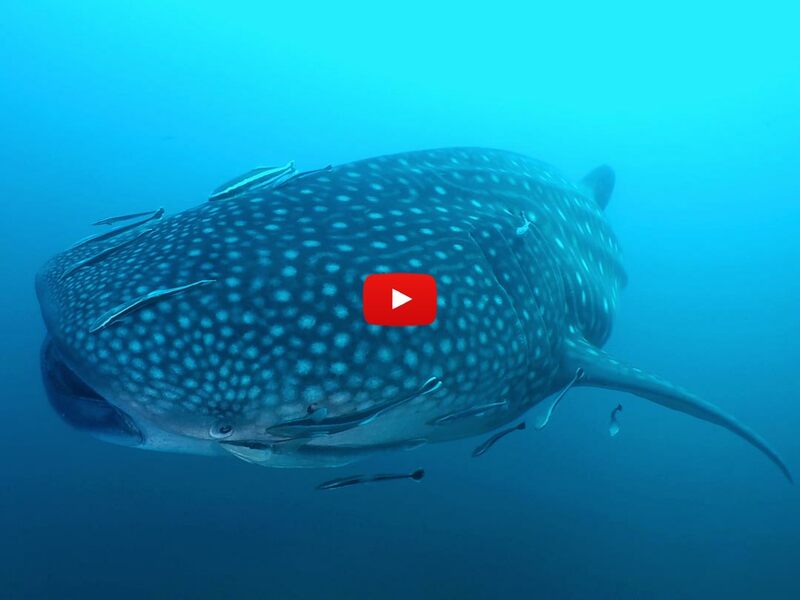 ), the Boonsung wreck and of course at one of Thailand’s top ten dive sites Richelieu Rock. You are diving in small groups of maximum 4 divers with an experienced dive guide. Certification level and experience determine how the groups are put together. Most of your diving days start early to avoid the masses on the dive sites. . . most of the days start with a wake-up call at 6 AM with the briefing at 6:30 AM and the first dive around 7 AM. There is also a lot of feeding action going on at those early dives. The next dives happen mid-morning, in the early afternoon and for sunset. Day 1 is the exception. 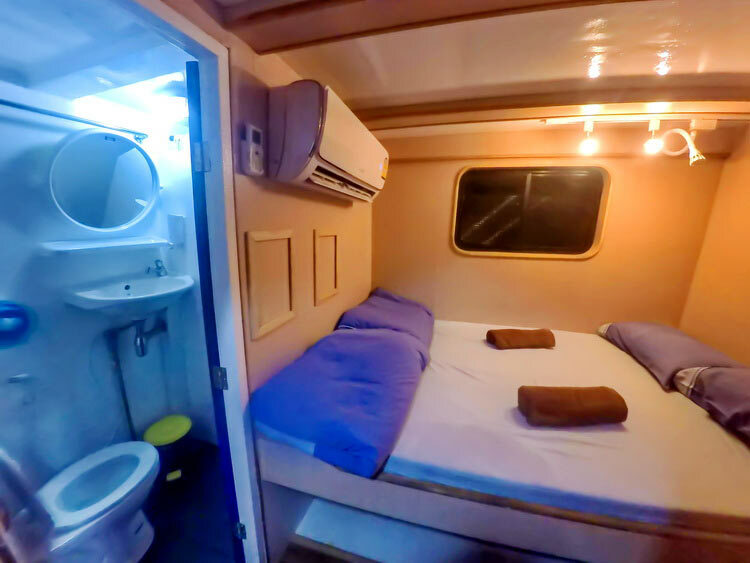 Because you travel overnight to the Similan Islands, the wakeup call happens at 7 am. You also will get an extended safety briefing, making sure everybody is familiar with the general safety rules and procedures. 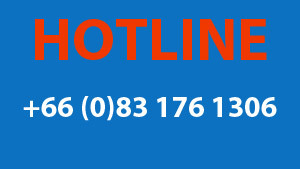 So all the dives on this day are later, what also gives you the chance to do an exciting night dive. 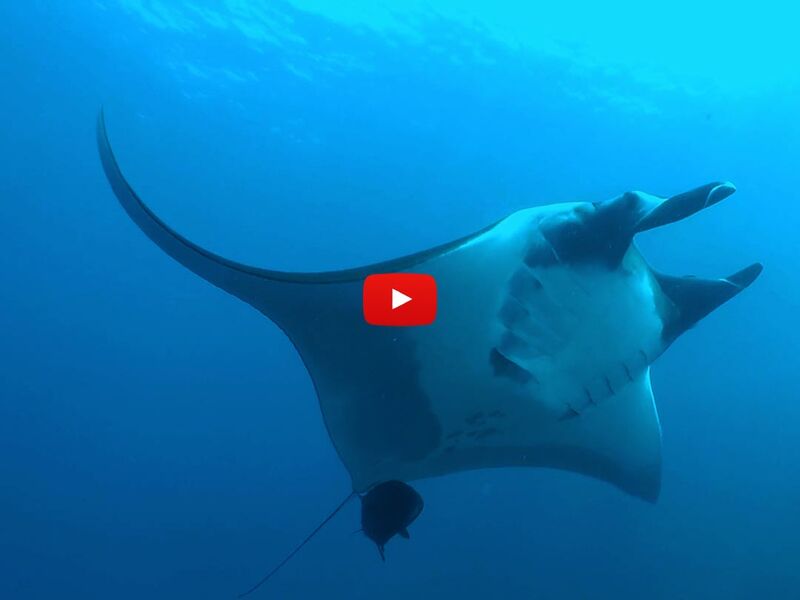 The first two days of your Similan Island liveaboard trip you’ll dive all the favorite Similan Island dive sites. . . 8 dives altogether. 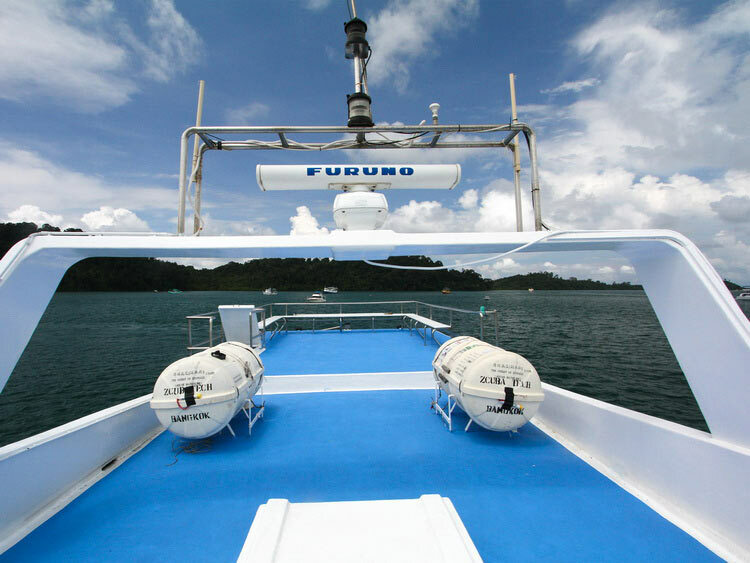 Day three brings you to Koh Bon and Koh Tachai for 2 dives on each island. 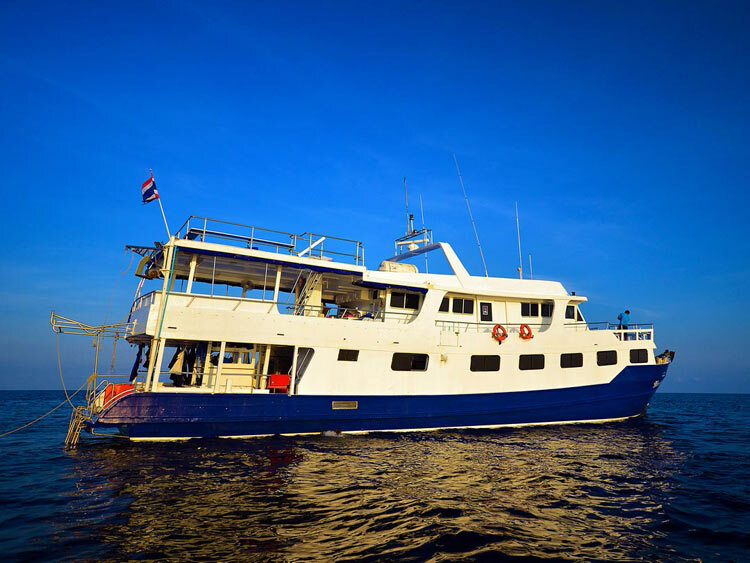 In the morning of Day 3, you’ll awake at Koh Bon for 2 exciting dives before your Thailand liveaboard takes you more to the north for the last 2 dives of the day around Koh Tachai. Day 4 is extremely amazing. 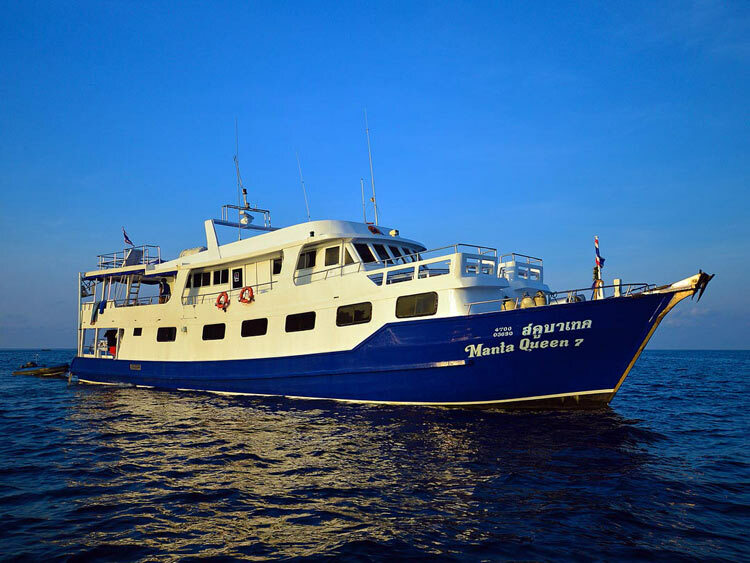 . . You will dive at the Surin Islands first thing in the morning what is quite special since not too many Similan Island liveaboard boats include them in their trip schedules. After that, the excitement continues with 3 dives at Richelieu Rock, considered among the world’s top dive sites! After the night spent in a sheltered bay at Koh Tachai island the boat sails southwards, back to Koh Bon for 2 dives. 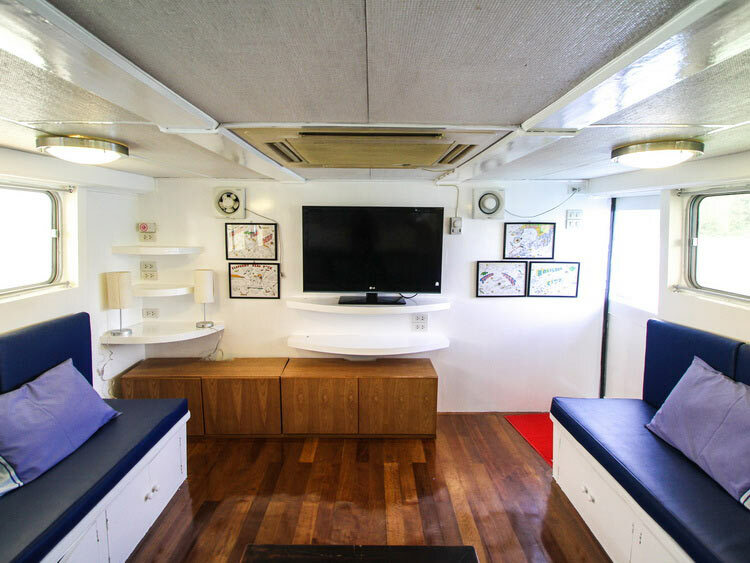 The very last dive of your Thailand liveaboard diving trip will be at the amazing Boonsung wreck. What is so special about that old scattered tin miner? It’s the only elevation from the otherwise flat bottom of the sea in a big area. . . so there is plenty of fish in big schools around and many moray eels and critters are living in the cracks and holes in the metal walls of this artificial reef, using it as a ‘kindergarten’ to breed. Between the dives you’ll get lots of time for relaxation: Use the dingy to visit the white sandy beach on the Similan Islands (Note: You are only allowed to visit the Similan Island beaches, so enjoy the stunning view from the top of the rocks or a nice beach game! 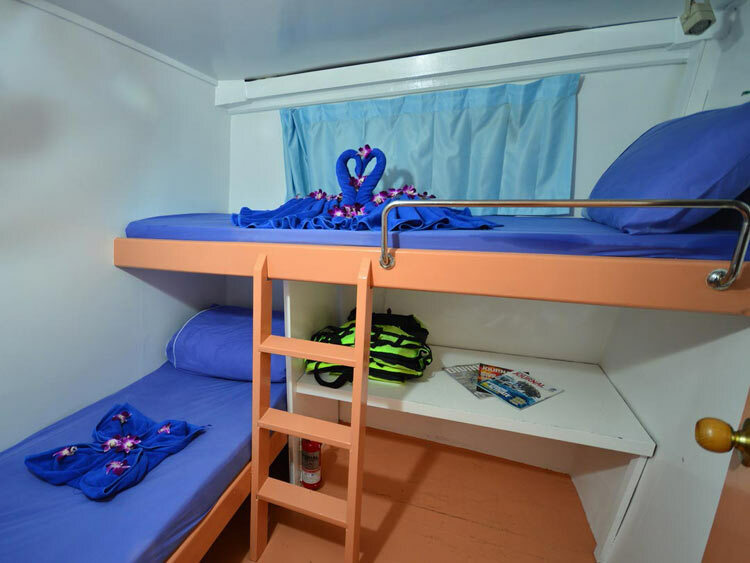 ), go for snorkeling or swimming or just stay on the boat and use all the spaces available: the large sundeck, the shaded open dining area and the cozy salon with HD-TV. 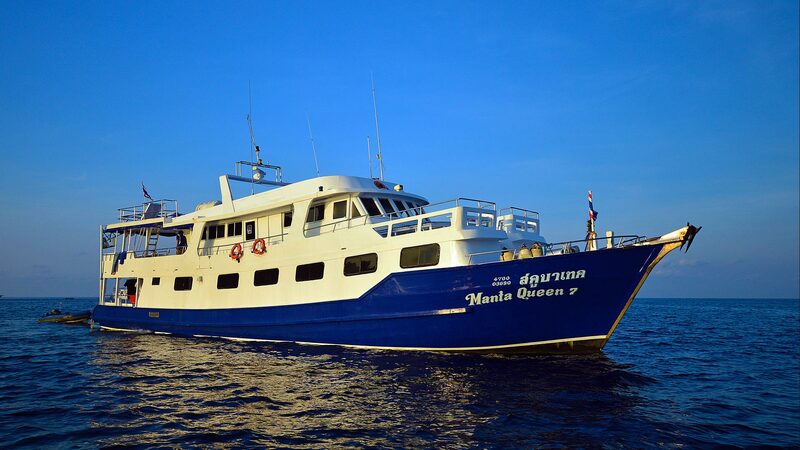 The Similan islands liveaboard Manta Queen 7 is a 26 meters long and 5 meters wide wooden vessel that is manned with 6 multi-lingual dive staff and 6 boat crew members. 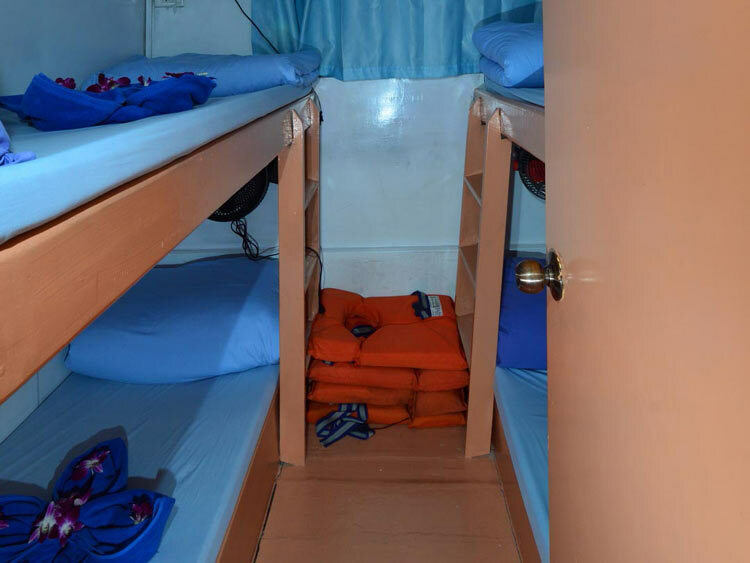 The comfortable accommodation for the 24 guests is either a twin bed cabin or 4 bed shared cabin, all with Air Condition. All meals on board are served buffet style and freshly cooked from the onboard kitchen. Snacks and fruits are served in between dives.